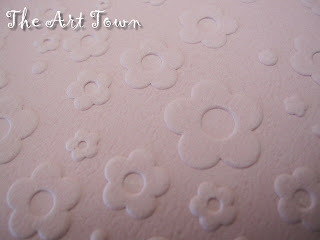 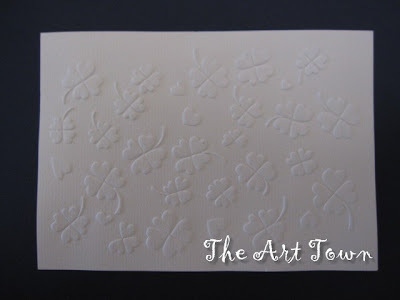 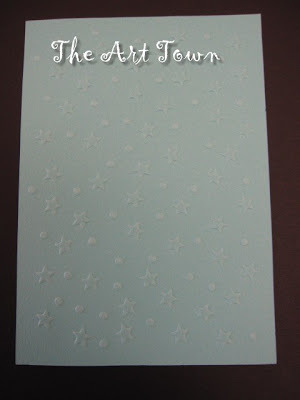 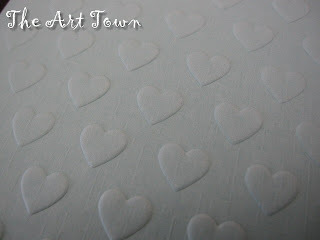 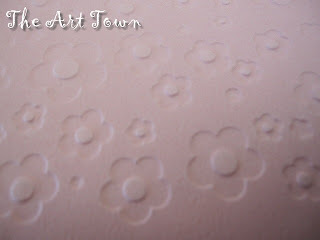 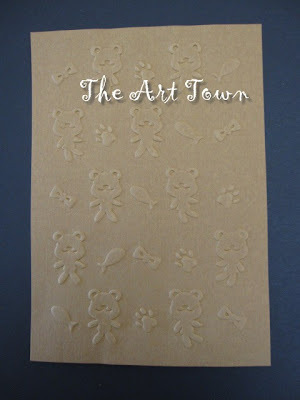 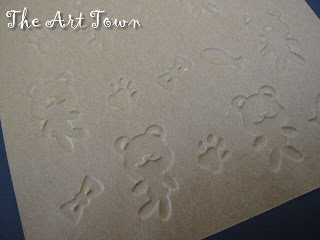 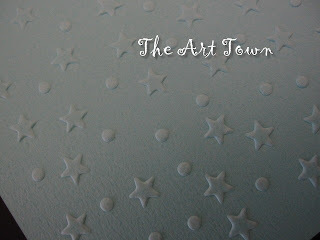 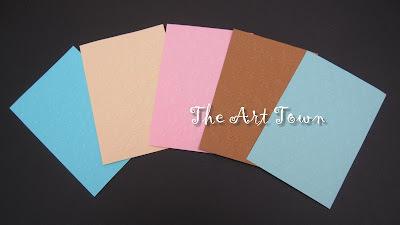 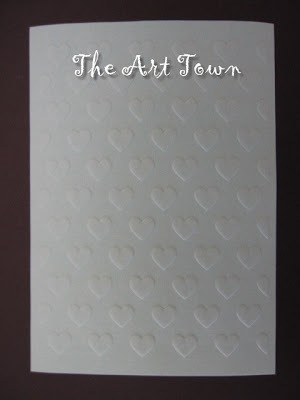 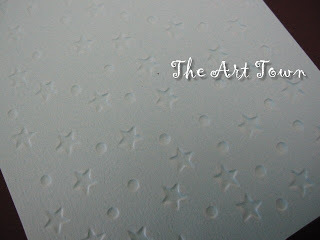 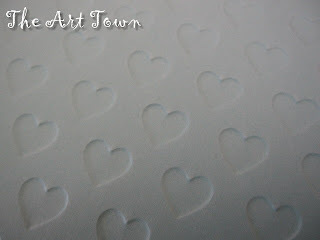 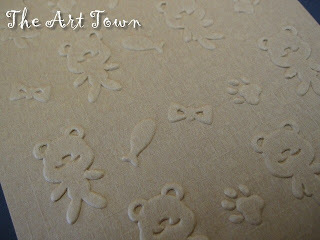 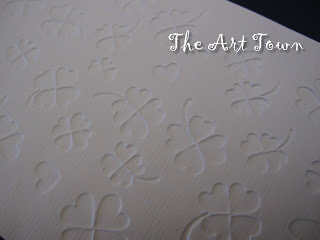 The Art Town has some imported embossed papers for your artwork. 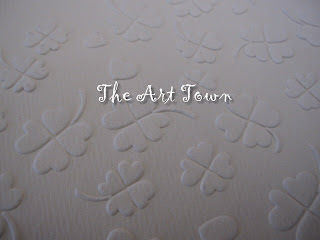 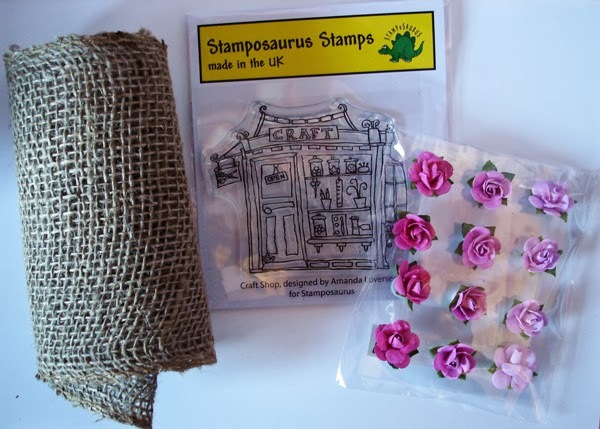 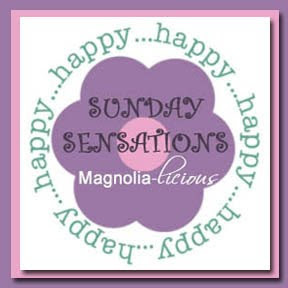 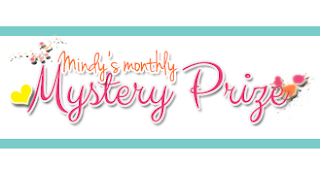 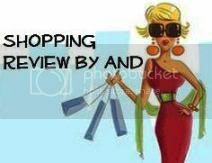 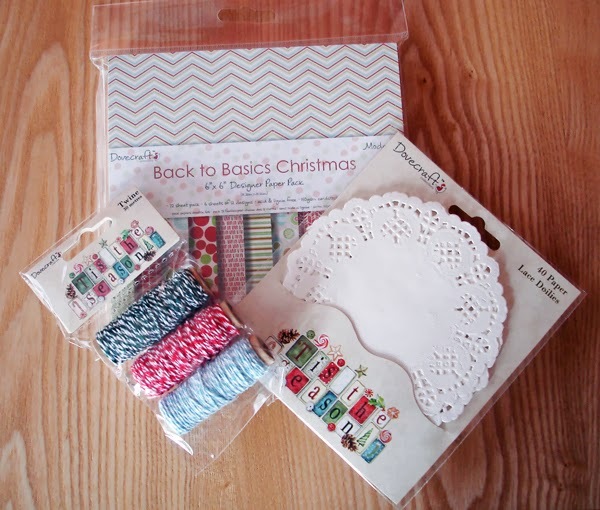 You can use them for your cards, crafts, scrapbooks... according to your creativity. 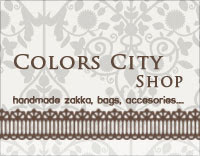 Grab now for your creative artwork. 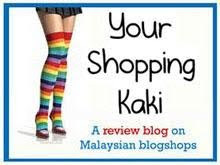 p/s : please refer to the colours showed at the top of the post.